India is a country of festivals. People celebrate each and every festival with great joy. The festive season is here and it is a great opportunity for your business to reconnect with your customers and clients. You can Send Free Diwali SMS to your Clients With SMSLAB. You can plan an effective strategy during the Diwali festival which can help you to boost your sales. Do sign up with SMSLAB and you will get Free 100 SMS to wish Your Customer. Texting festive greetings using SMS and bulk SMS service has become a trend. Now, with just a click of the button, you can send greetings to all your customers and clients. Sending SMS to the new customers is an effective way to show interest and contribute to a better customer service. If a customer has signed up on your website or has subscribed your newsletter, it is a good way to let them know that their details have been saved and their interest in becoming the active member of the company has been appreciated. Diwali is a season of discount. Every business provides a different level of discounts on Diwali season. Do you know that 97 percent of the messages are opened within a minute? More than 50 percent of businesses say that discounts are the most important factors for the festive shopping and they prefer messages over Email. Businesses can send coupon code on SMS to the customers. The coupons delivered via SMS has a redemption rate 10 times higher than the printed coupons. People visit your website to apply those coupons and get instant discount. You can Send Free Diwali SMS to your Clients With SMSLAB using bulk SMS service. The festive season is the time when people are willing to do shopping and sending wishes to friends and family. Sending Diwali SMS will surely bring customers to your business this Diwali. You can incorporate links in the SMS messages to encourage the customers to look at your website. You can show Diwali discounts and offers, new products, promotions on your website. Customers will visit your website and they will make purchases if they like your products and offers. Contacting the customer with an SMS text can let them know that their order has been received and is under processing. It is a good way to provide a better user experience for your buyers. You can also send updates to the clients regarding the order updates, estimated delivery time and when their product is ready to dispatch. While sending the bulk Diwali SMS to the users, make sure that you personalize the message. For example, you can start the message with the user’s name. This will help in generating a strong bond with the user. The user will also feel special and more connected to the brand. 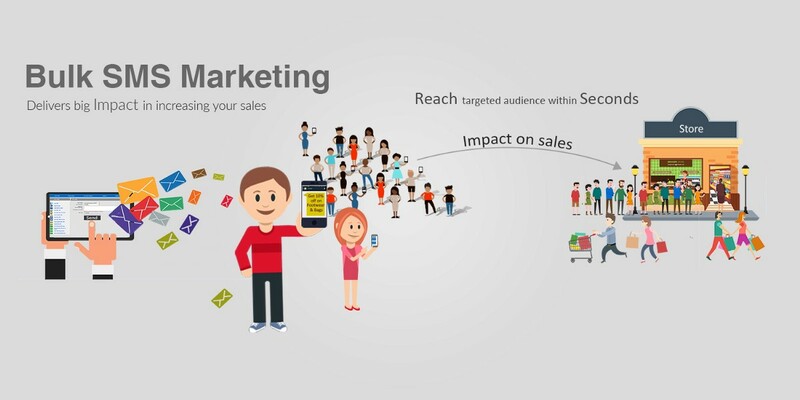 This will also help in improving the success rate of the Diwali SMS marketing campaign. This is also an important part of bulk SMS campaign. There is a number of bulk SMS provider services available in the market. You have to choose the service which is most efficient in terms of sending bulk SMS across all the network providers and should be cost effective also. Smslab is a bulk SMS provider company that fulfills all your needs in this regard. Festivals like Diwali are a great way to leverage the sales of your business. People are looking to make purchases and it is a high time that you can attract customers to your business. SMSLAB is a bulk SMS service provider in India that is reliable and offers you affordable bulk SMS services. You can take services of SMSLAB and leverage your business this festive season.